Lilys trip to an amusement park with a group of her friends backfires when she calls Sean to pick her up. He doesnt like what he sees, and when he realizes HE was the one called because everyone thought he would go easy on them, he proceeds to get them all in trouble by telling their parents. Lily freaks out when Sean says they cant afford to send her on a ski trip with her classmates. But things get worse when she learns that Sean inherited some money and spent it on a guitar for himself. Claudia is looking forward to a trip to New Jersey to try to bond with Lily. However, things go from bad to worse when Claudia tells popular cheerleaders from Lilys school that her daughter is still a virgin. Lily takes off, leaving Claudia stuck - with no daughter, no luggage, and no clothes. Sean (Donal Logue) tries to disguise the fact that he cut Henrys (Jake Burbage) hair himself instead of taking him to a barber shop. 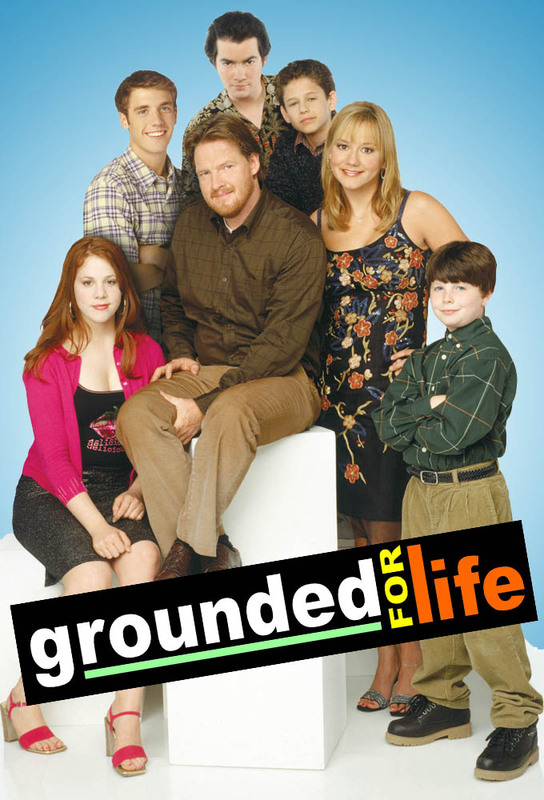 Sean (Donal Logue) tries to keep Eddie (Kevin Corrigan) from hitting on a woman (guest star Julie Claire) Claudia (Megyn Price) is consoling after a break-up. Sean catches a fly ball thats still in play and loses a game for the Yankees. Claudias upset when the bachelorette party shes throwing for her girlfriend gets disrupted by Sean, Eddie and the boys, who have been chased home by irate fans. Walt gives Jimmy a BB gun for his birthday, prompting an all-out war between him and Sean, which ends up with Walt in the hospital, shot in the rump. When Lily is miserable because she and her girlfriends have been booed off the stage at the schools talent show, Sean and Claudia have some explaining to do. Meanwhile, the Finnertys get roped into buying cases of candy bars that the boys are selling for school.